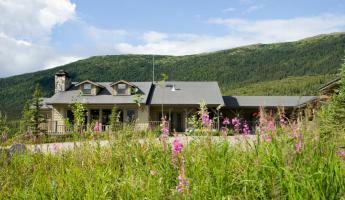 Explore two unique and remote Alaska wilderness lodges on this all inclusive Alaska wilderness experience. Fly by float plane to the remote Winterlake Lodge and Tutka Bay for exploring by helicopter and float plane, including fishing, hiking, kayaking, and wildlife spotting. 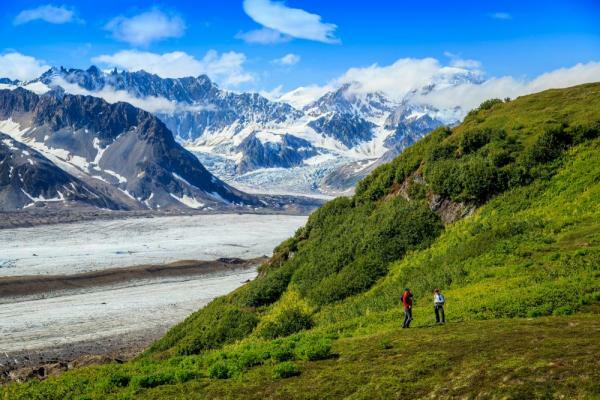 Enjoy yoga, wine-tasting, cooking classes as you take in the majestic and inspiring Alaska mountain scenery on this remote Alaska vacation for the adventurous at heart. You are picked up early this morning at your hotel in Anchorage and transfer to Lake Hood to board the float plane for your flight to Winterlake. An hour later, arrive to the dock of Winterlake Lodge and settle in to your cabins and meet with your private guides at the main lodge to discuss the day's activities over freshly baked cookies. 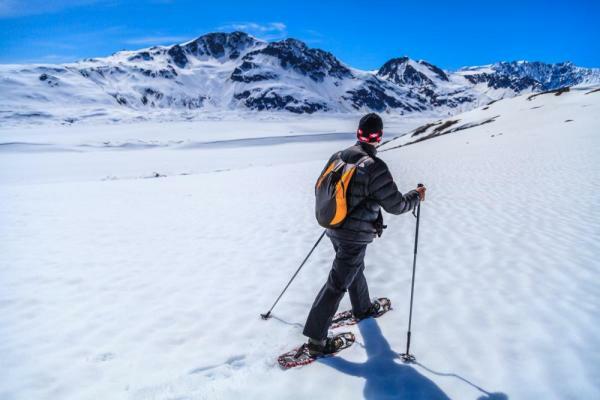 Many options are available at the lodge, including a hike along the historic Iditarod Trail or a longer hike up to nearby Red Lake. Kayak or canoe on Winterlake, learn to fly-fish with a casting class on the grass, or explore on surrounding trails spotting birds and other wildlife. A complimentary massage and yoga classes are also available, along with hot tub, dog sled introduction, and gear to go fishing on the lake. 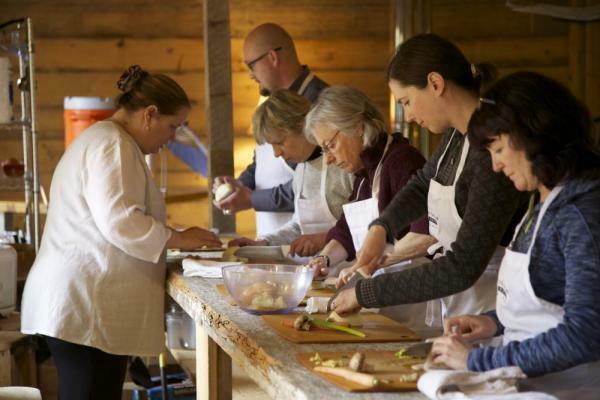 Enjoy wine-tasting in the afternoon along with a daily cooking class. 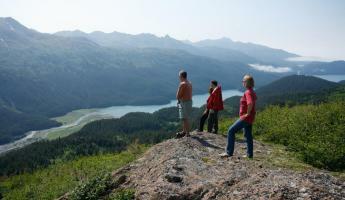 Hike to the summit along Wolverine Ridge or in the Tordrillo Range. 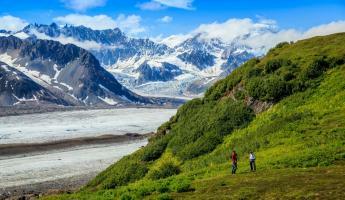 Watch for grizzly bears, caribou, and wolf trails as you hike and enjoy the impressive views of these less-trodden peaks. Trek on Trimble Glacier. 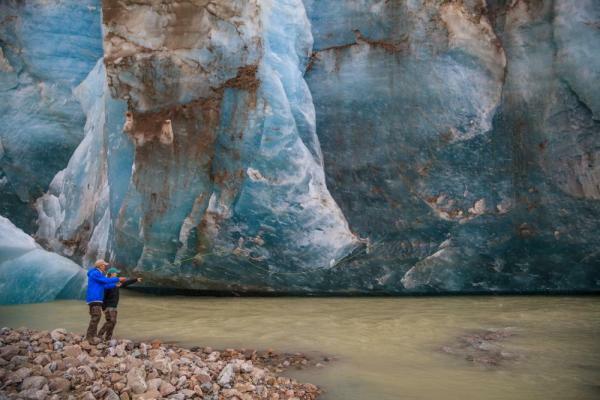 Get up close to this glacier int he Tordrillo Range and go exploring as you hike on the glacier with your guide and in the surrounding area. 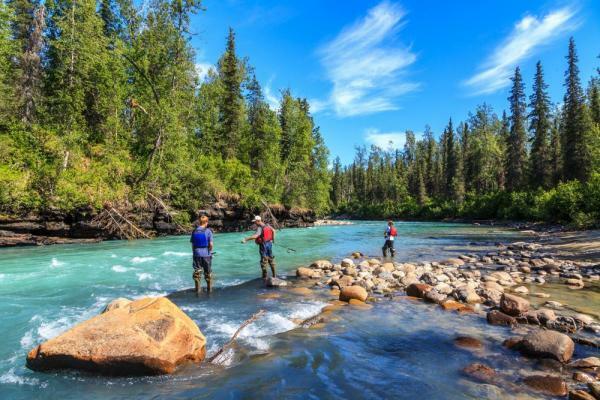 Enjoy a day of the country's best Pacific Salmon fishing. Spin-cast or fly-fish for all five species: salmon, trout, grayling, Dolly Varden, and burbot. Opt to go for a meandering float down the Happy River by raft. 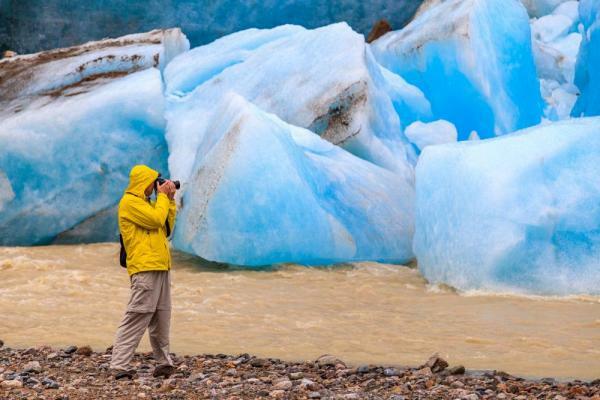 Keep your eyes peeled for eagles, bears, Dall Sheep, salmon, or just enjoying the views. After breakfast this morning, head out to the dock to board the float plane and head on to Tutka Bay Lodge, a scenic 70 minute flight away. Arrive to the dock where you are greeted by the property manager. Enjoy a brief introduction to the lodge and surrounding area and settle into your cabin overlooking Grace Ridge and Tutka fjord. Meet with your guide and plan the day's activities. Enjoy lunch in the dining room before heading out for an afternoon adventure. Take part in the 3 pm yoga class, or take an interpretive walk along the shore to spot eagles, black bears, whales, otters and sea glass. Enjoy appetizers and wine tasting in the evenings followed by a three course meal. 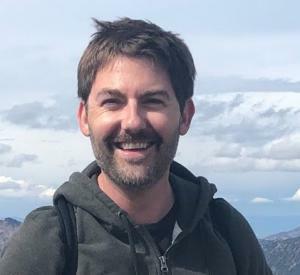 After dinner, relax in the sauna or hot tub, or Listen to a presentation later this evening on the history of Alaska and the area and enjoy visiting with other guests with drinks and games. Board a charter boat for a day of deep sea fishing for salmon or halibut today. Clean and fillet your catch at the dock if you'd like to keep it, or request that the chef prepare it for appetizers later that day! Or watch for bears in Katmai National Park, one of the largest concentrations of brown bears in the world. After being dropped off by float plane, your guide takes you to some of the best spots for viewing these magnificent creatures. Watch these animals catch salmon, forage in the woods, or digging for clams along the coast. Transfer today to Homer by water taxi. Connect yourself with your return flight home or arrange a flight back to Anchorage. 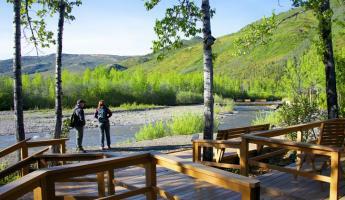 Add on a stay in Denali National Park or another region to extend your Alaska trip. 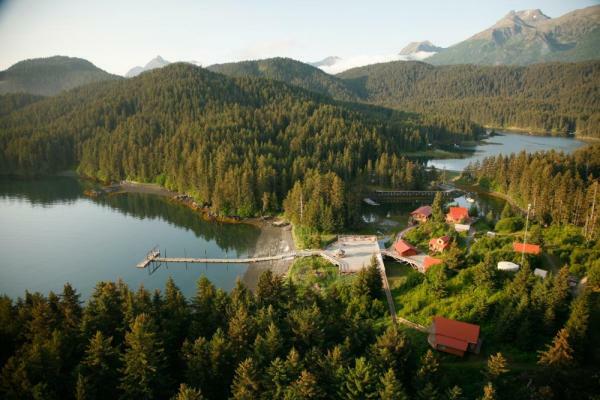 Tutka Bay Lodge sits on 11 acres at the entrance to a seven-mile fjord at the southern end of Kachemak Bay, near Homer, Alaska. The six cabins offer a home base for nature enthusiasts to explore rugged coastlines, deep fjords, dramatic mountains, quiet beaches, old growth Sitka spruce forests, and amazing tidal fluctuations. Situated on an eleven-acre property, Tutka Bay Lodge offers a main lodge, six private guest accommodations, a sauna, hot tub and boat house – all connected by a boardwalk. The large deck offers seating as well as an area for helicopter landing. 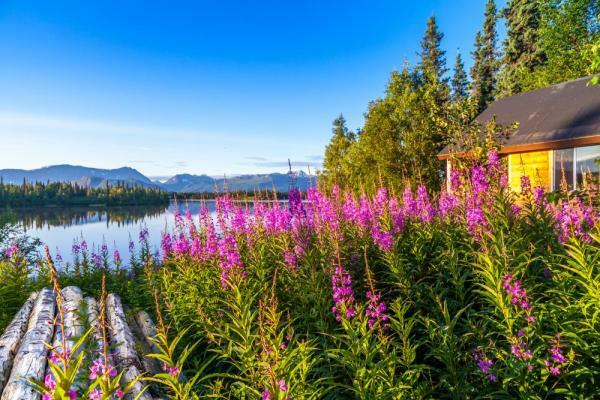 Situated on the western edge of the Alaska Range along the historic Iditarod Trail, this peaceful and remote wilderness lodge offers seclusion and breathtaking scenery. Five cozy cabins and a main lodge are situated along Winter Lake with views of Trimble Glacier and prime access to adventure. Additional charter and helicopter excursions available with extended time. Initial deposit is 50%, and most travelers will call our office and pay the deposit with a credit card. Alternatively, you can register online here.